The Nigerian Youth Parliament under the leadership of Rt. Hon. 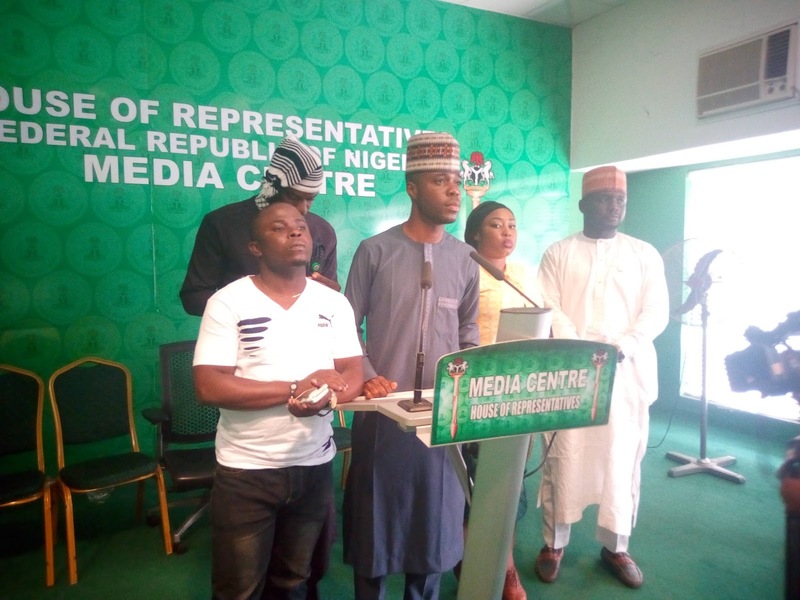 Ayodele John Obe on Monday held its World Press Conference at the National Assembly Complex in Abuja to enable them communicate to Nigerian Government, voluntary organizations and International bodies National issues that have been recurrent in the system. The Speaker of the House Rt. Hon. Ayodele John Obe begins by Nelson Mandela's view on youth which maintains that the strength of every Nation is domiciled in the capacity, energy and vitality of their youth constituency. Little wonder the United Nations General Assembly on the 17th day of December 1999 endorsed a recommendation of the World Conference of Ministers in Lisbon, Portugal in August 1998 which outlined a clear set of commitments for member States to adopt, implement and share progress annually. Thus, one of the Key recommendations of the 1998 WCM is the declaration of every 12th of August as the International Youth Day, which culminated into Resolution 54/120 of the United Nations which mandates member States to observe the day globally. On "ISSUE OF URGENT NATIONAL IMPORTANCE " The Speaker of the Parliament Rt. Hon. Ayodele Obe John raised the above issues as witnessed with utmost dismay, the unguarded and frivolous proclamations by some disjointed, disgruntled, unpatriotic and social irritants who are seeking cheap popularity through utterances which threatens the sovereign unity and integrity of the country. 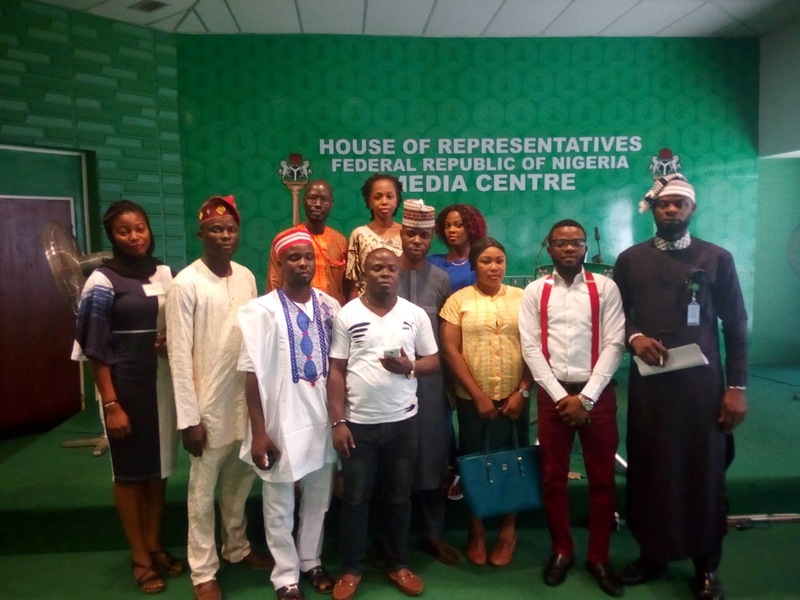 On this basis, the Parliament as an authentic voice of the Nigerian Youth Constituency hereby sounds a note of warning to all these groups. 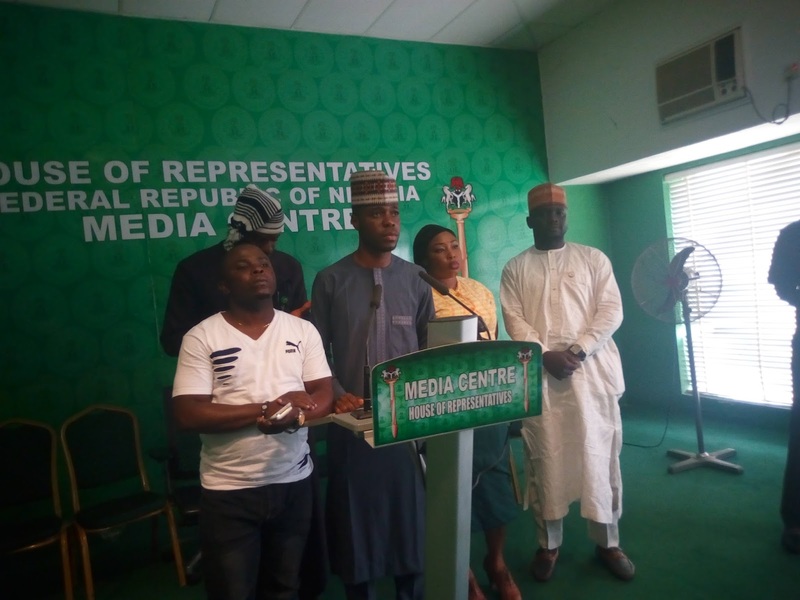 Consequently, we call on the leadership of the National Assembly to promulgate a legislation that will address the activities of these groups set in place the right punishment. This is because freedom of speech does not imply utterances of words capable of truncating national peace, unity and cohesion. However Nigeria is one united entity and our strengths lies in our diversity and in the Unity of Nigeria we stand.